When: Friday June 7th, 7pm till midnight. 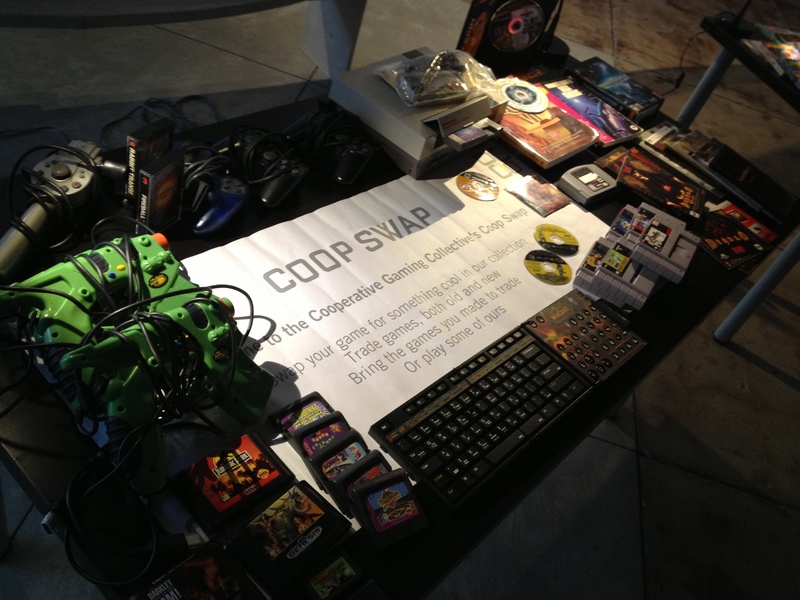 The Cooperative Gaming Coop in collaboration with the SJSU Game Dev Club and The Litewall Group will be exhibiting this Friday June 7th at South First Friday’s SubZERO festival in downtown San Jose. 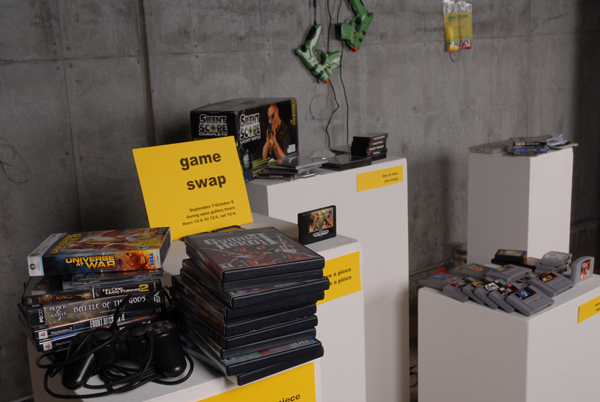 Come bring your old or neglected games to donate or trade. 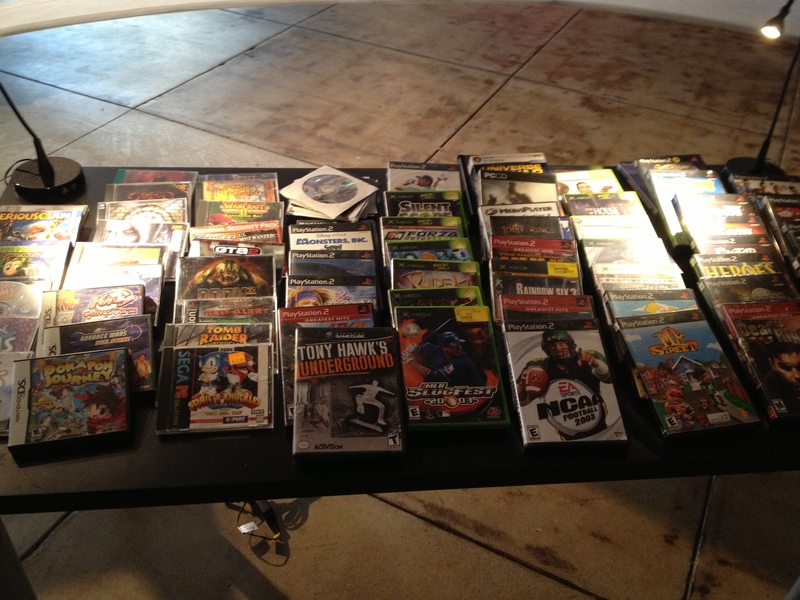 Find old games you love. Nothing is for sale trades only. Trade a game you made yourself even! Take a game leave a game. Trade it again and again! Booya! 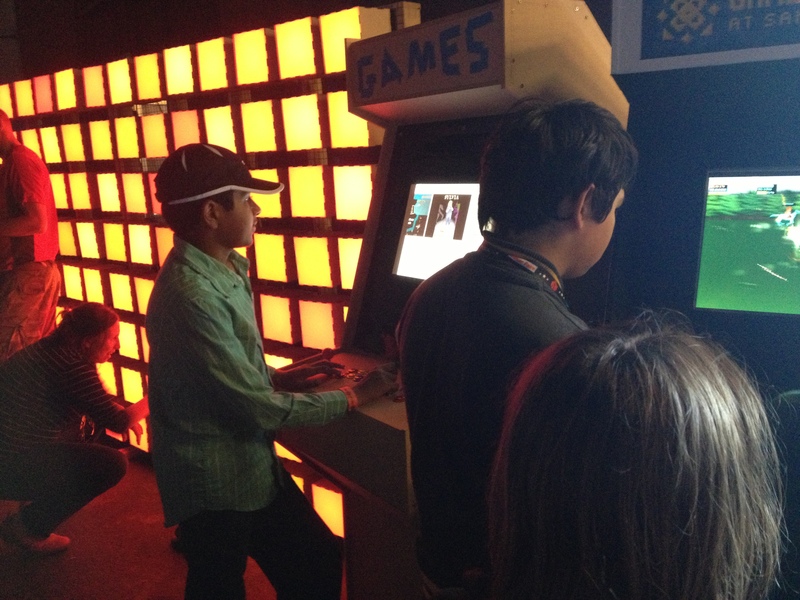 Check out two full scale handmade multi-game arcade cabinets featuring amazing games made by students at San Jose State University. Have your mind blown by a 7 foot tall 18 feet wall of LED super size pixels created by a distributed collaboration of over 100 volunteers. 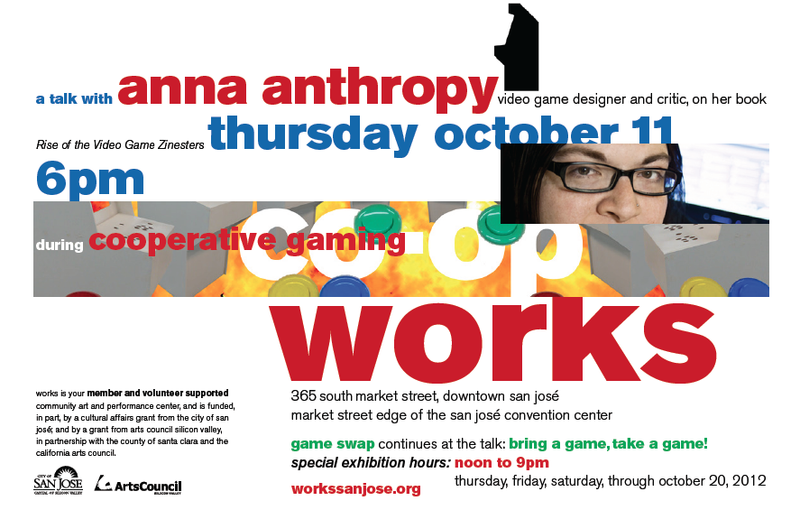 Anna Anthropy, game designer, provocateur, author and artist will talk about her book Rise of the Video Game Zinesters, the Oakutron, and Zineistar, the arcade cabinet she curated for the Coop. Anna will be accompanied by Daphny David, one of her curated artist and possibly other guests.